"Takes a village to raise a child, takes a team to raise a nation, Seminolenation"
If you have College or High School Experience, we encourage you to tryout. Whatever passion you have for not getting to the next chapter of your life, let us help you if you're coachable. We're looking to put the very best athletes on the field and to help us win a championship for the 409 area. If you would like to be apart of this, feel free to call and or swing by to tryouts. Ramon Trosclair is ready for 2019!!! Football is a sport that tends to bring people together. Football for Ramon, is a life changer. 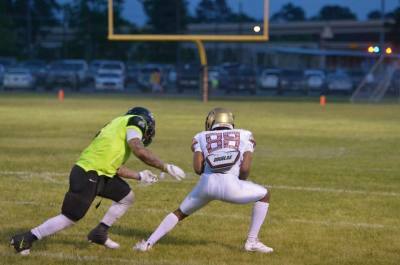 The story has yet to be told or finalized, but you can bet that there's an episode coming about this young man journey with the Golden Triangle Seminoles and where he came from. When you see him out on the field, you'll see a man full of passion and hope. Ramon's impact on this football team couldn't be measured by time. However, his blood, sweat, and you guessed it, being that hype guy is all you'll ever need. Entering his 3rd year as a Nole, we don't have to ask because we can see that this team means everything to him under God and his family. "He's one of those guys that you can rally a football team around. He's not selfish at all and he always thinks about the team. You can't ask for a better player honestly. He's there for everything and he bleeds garnet and gold. I personally can't wait for the episode that we're going to do on his life and we'll all get to know both sides of him. From my understanding, it's going to be all him and everything coming from him. I know that this would be something very special for him and his family. Everyone has a past, but the future is bright and still untold. He's our hype man, "lets go" to hear him yell those words, that says something. A Seminole to the bones and never a question about his loyalty," said Head Coach Scypion. I'm sure that we will all hear that battle cry when the Noles take the field in 2019. According to Coach Scypion, Ramon is ready to take the next step in his football career. In our first year of existence, we have provided a lot of athletes with opportunities to the next level. 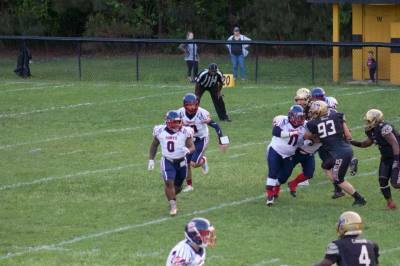 These opportunities came from: Arena Football League, Indoor Football Leagues, Canadian Football League, and Colleges. As a high school football player, one might wonder if they'll be able to play football again if they can't for whatever reason get into a college. We offer this and so much more. 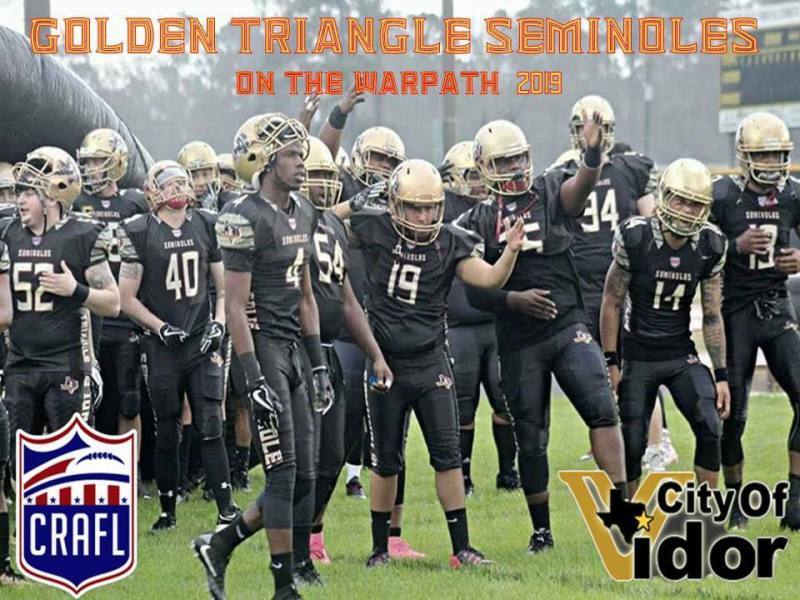 Seminoles are more than just another semi-pro or minor league team. We help our communities across the Golden Triangle in more ways than one. "Whatever you ask of him, he'll do it. He just want to make sure that it's 100% in everything he do. 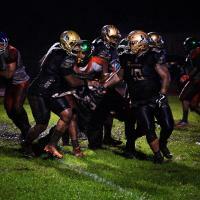 He's sneaky fast and he won't drop passes," said Head Coach Scypion. 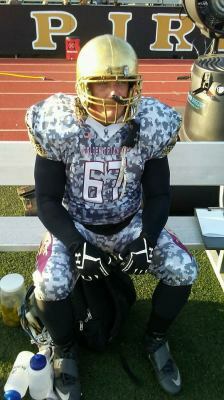 Known as Cam Ball or Cambo, he missed some of the Seminoles game due to FBU and traveling across the USA. But when he's on the field, he a big target. Just ask the CB's of the TUFA. Cambo will be geared up for a full season this go round. Everyone knows one of the biggest hitters on the field. This two-time All-Star will now be carrying the load for the Seminoles ground game, switching to Runnin back. Leading the team in takeaways in 2017, Hadnot will hope to lead his team in the endzone a lot this year. 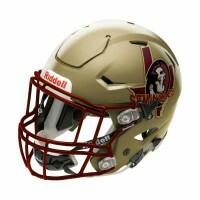 The two-time All-Star for the Seminoles will be returning to the field with the same intentions for the first two seasons. 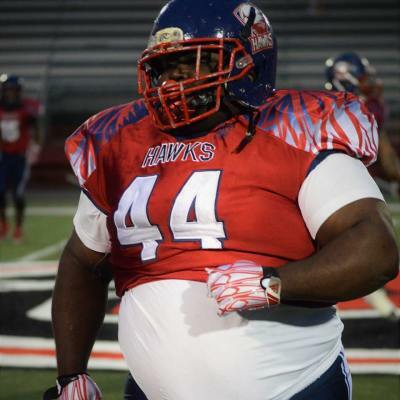 Beign called up to play Arena Football in New York, had Khadeem playing for a purpose. With over 50 plus tackles during his time as a Nole, Khadeem is looking to add more to his resume. T. Scott had an amazing rookie season for the Noles. 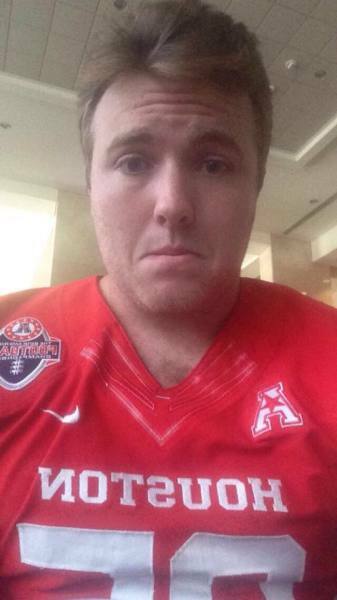 In fact Scott was so good, he picked up an offer to play Arena Football. 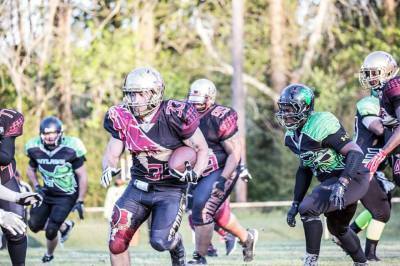 Barely missing the deadline date, Scott is ready for another season with the Seminoles and served as an honorable mention for the 2018 All-Star team. Giving up only one touchdown catch on the season, this rookie should've been "rookie of the year" as far as Cornerbacks. The Seminoles will have this returning starter for the 2019 season as he promises to be better than his rookie season. 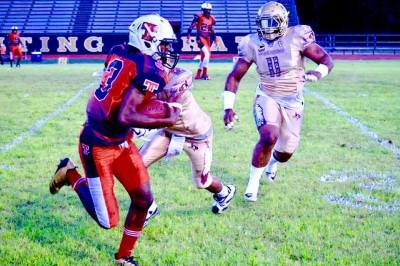 Former Port Arthur Southeast Texas Titan, joined the Seminoles and hasn't looked back. Jason made an impact immediately. Jason's passion for the game and to be a silent leader, has caught the eyes of the coaching staff. 2019 could be Jason's best year yet. Another rookie that has shined in the TUFA last year and has a motor to get after the QB. Ashland ability to play DE and LB is also another reason why he was picked as an TUFA 2018 All-Star. Ashland has added more muscle and will be force next year into the 2019 season. This was a huge pickup for us and he wanted to be here. Since he's been a part of the team, he's become more of the leader type for the offense. The big, fast, and talented running back was help fill the void of the homerun hitters. Not many linebackers can tackle him in one on one situations. He's low to the ground and will drop that shoulder on you in a minute. The best thing for him now, he's has a big offensive line. I needed to get more running backs with some good hands to catch the ball down field. He can get the job done and can carry the load when needed. 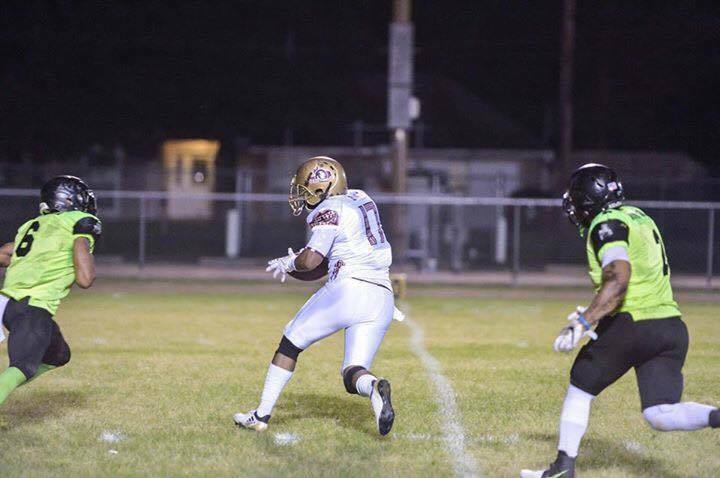 Port Arthur Memorial Titan standout brings a lot of speed to the Seminoles. Playing college football at Bacone, this speedster can fly. " 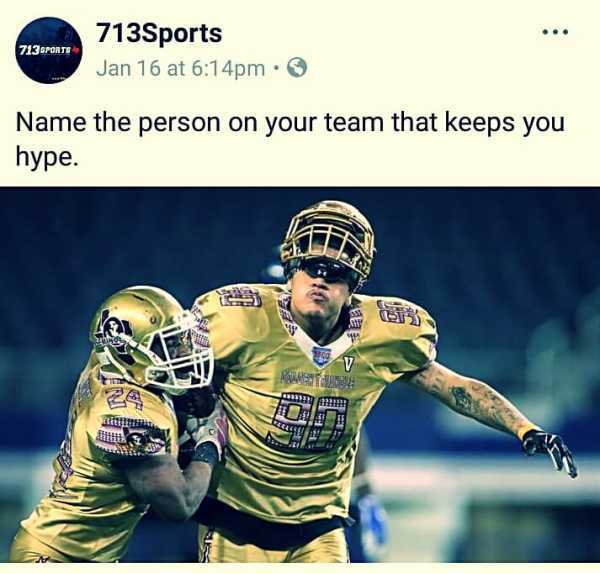 I feel that he's going to give us an opprotunity to throw the deep ball. 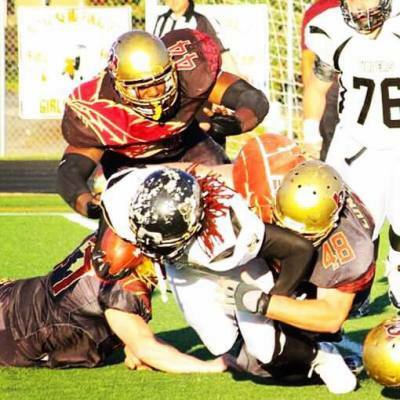 He's not scaried of contact and we're going to use him in multiple ways" coach Scypion said. He's just one of the many weapons the Seminoles added this off-season. We'll all find out just how this new Wideout can produce on the field when the season comes around. I was impressed at practice, but that's practice. We'll all know by gameday by the numbers he'll put up. The Seminoles new QB is everything as Coach Scypion hoped for. He very talented and he gives us the X factor as a true duel threat. 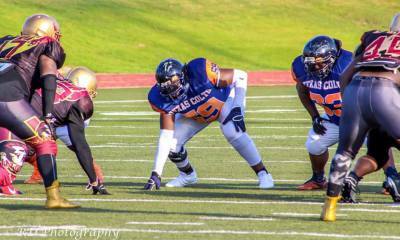 A gradute from Booker T in (Houston, TX) Kedric was a part of the Houston East vs West Allstar game. 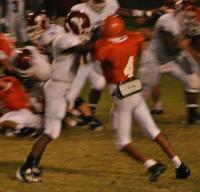 Kendric recieved many offers for college before accepting the Lamar University offer as an athlete. Kendric now has his sights set on leading the Noles to their first league title. With the new weapons around him, Kendric could be very successful. Never give up or never gave up!!! Kris Williams is another Seminole player that's playing college football. Kris goal was to make it one step closer to his professional dreams. 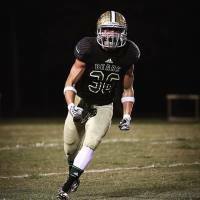 Playing two years with the Noles, Kris attention is now focused on graduating and of course, playing college football. 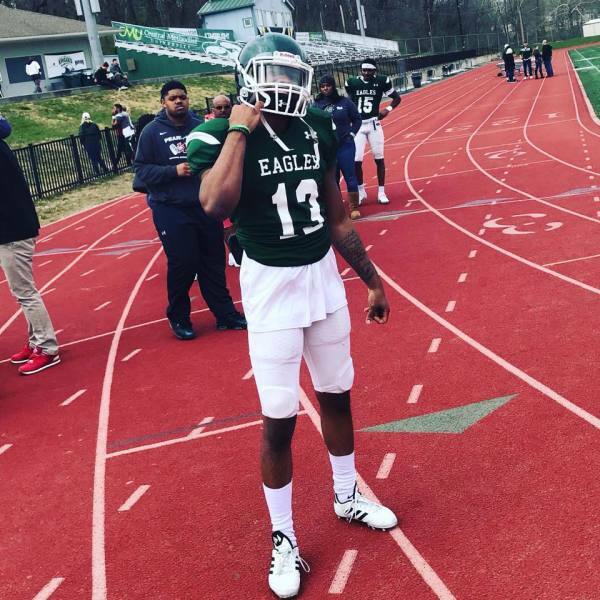 Central Methodist University Eagles will be the home for this former Beaumont native as he prepares to shine under the lights. Kris starts his new football career in the fall of 2018. 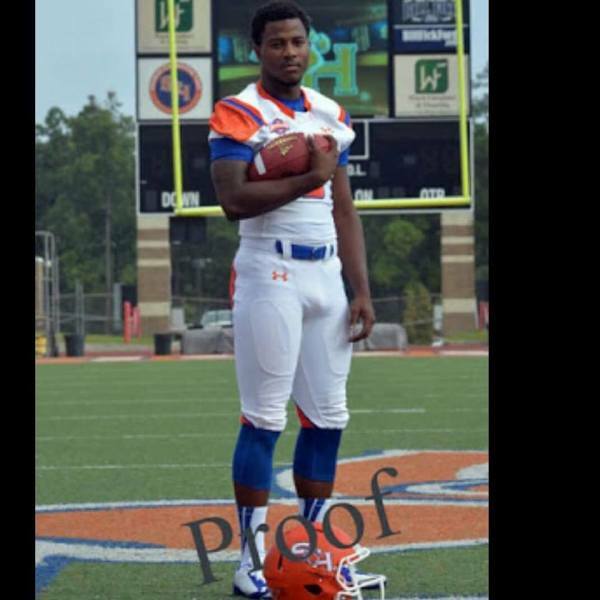 Roland Bordelon; a former high school standout at Beaumont West Brook High School and Blinn Jr. College, came to the Seminoles looking for a chance to play football again. 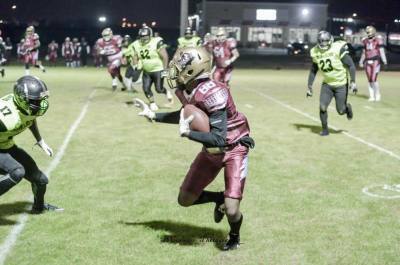 Roland first regular season game against the Austin Vipers paved the way for his success in football. Roland at the end of the season finished in the top 10 in the MPFL 2016 season for the most sacks and tackles. 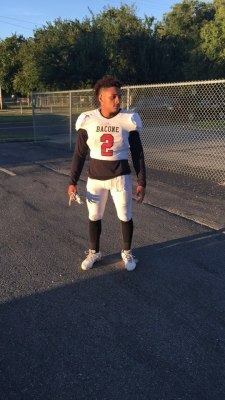 Before his departure from the team; "Row," as his teammates would call him, made the MPFL Allstar team and quickly earned the respect of his fellow peers and foes on the gridiron. Roland will be playing for the New Corpus Christi Rays Arena Football team. The team will share the American Bank Center with the hockey team. Aaron McFee is headed to Sam Houston State. McAfee came to the Seminoles at the end of the year last season. New to the offensive system, "Mac" became one of the easiest targets to find. Surrounding himself with the talent at the other wideout spots; he quickly learned the system and pushed himself back into the spotlight. 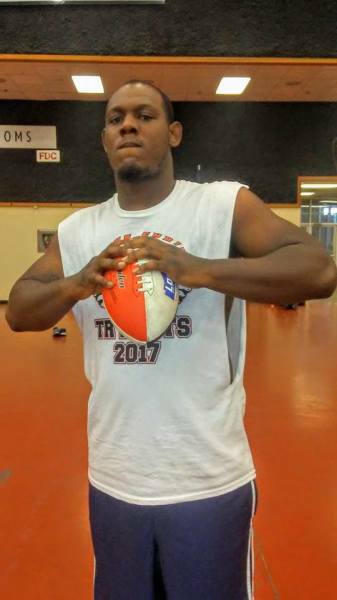 Due to playing semi-pro football with the Seminoles, he will once again get an opportunity to showcase his talent at Sam Houston State University in fall 2017. 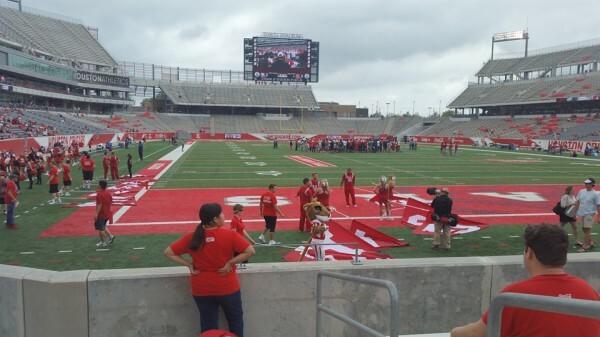 It's also been noted that Sam Houston State plays Lamar during the season. Zac Reid; a former Golden Triangle Seminole, came to the Seminoles after playing the prior season with the Austin Vipers. 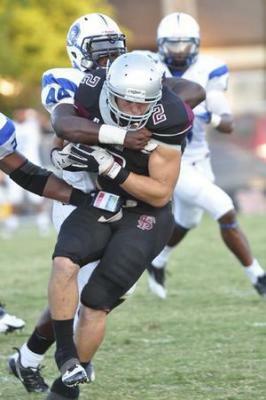 Zac moved back home to southeast Texas and followed former teammate Wilford Scypion Jr. to the Seminoles training camp. 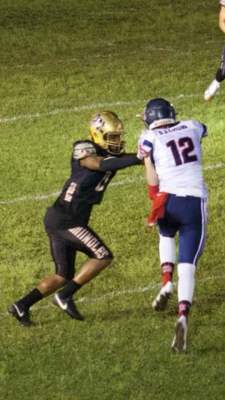 After certain adjustments to Zac's own personal game, Zac played all the preseason games with the Seminoles and had a strong showing on the defensive line at defensive tackle and defensive end. Zac informed the coaches that he wanted to try out at U of H and the coaching staff assisted him with his dream. 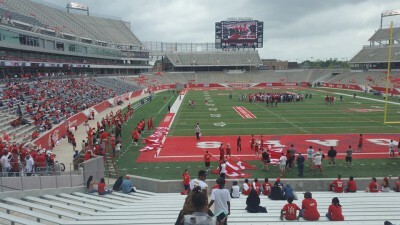 Zac was attendind Seminole's camp and U of H training camps at the same time. I asked Zac, "why are you doing them both?" Zac replied, "I need the work and I want to be ready."